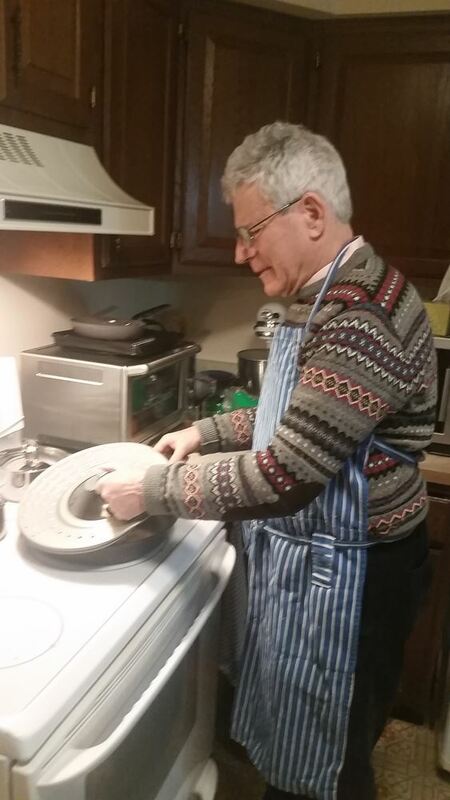 Bill Levine, a TVIH member, cooks healthy, home-made meals for himself. He rarely cooks a large amount to freeze for later eating. He cooks a number of dishes that he eats a second day, usually in a modified version. Each week, he follows a fixed routine of buying supplies and preparing simple and easy-to-make meals. Bill will share his routine and a few recipes with TVIH friends. He recommends a recently published recipe book, "Solo: A modern cookbook for a party of one" by Anita Lo. All TVIH members and friends are welcome to attend. If you cook for one person and have tips/recipes to share, please bring them.